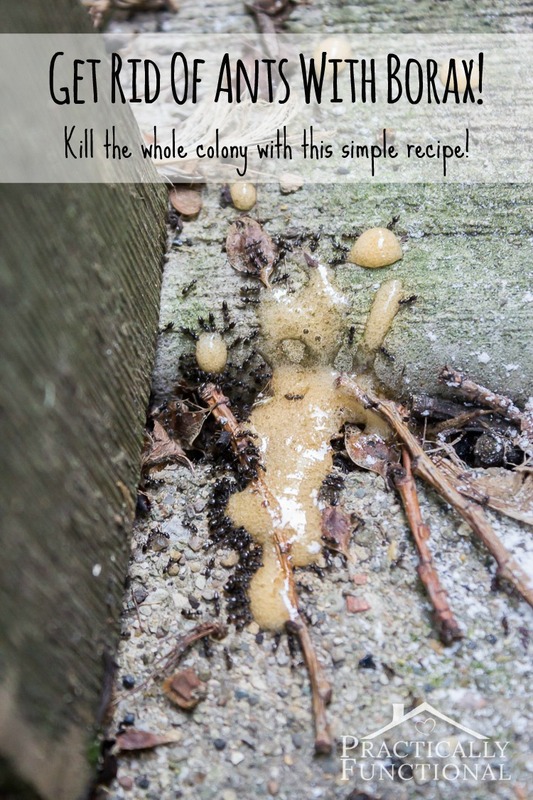 We really haven’t had a problem with ants here in Virginia, but this year, I have noticed a few ant hills forming so delicately on my front porch. 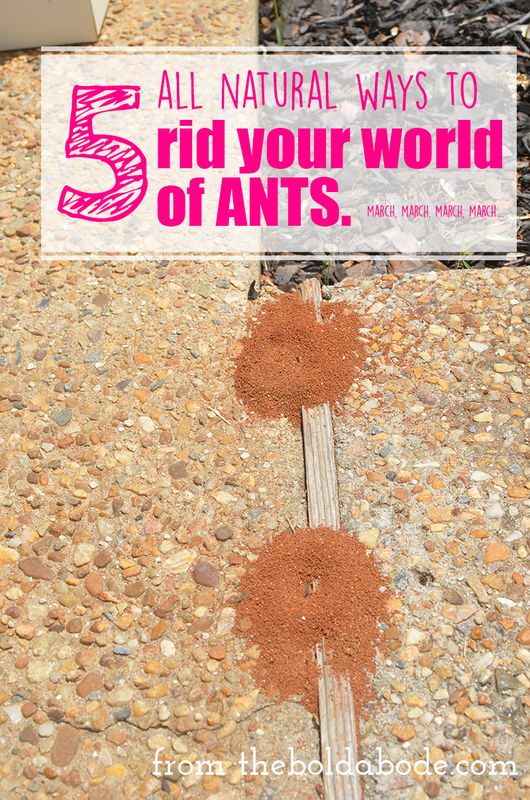 It’s not anywhere near as bad as it was in Southwest Georgia where the fire ants would attack the second you stepped into the grass, but I still don’t want those little creepy crawlies hanging out with me on my front porch! 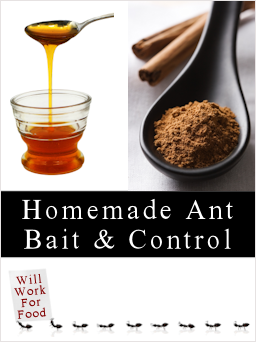 So, I’m thinking, since I’m totally into naturally cleaning my home, that I need to find a natural way to rid my world of ants. And perusing Pinterest, I found several different ways and thought I’d share them with you. Just click on the title or the image to find the recipe and how to’s! That picture is so gross, isn’t it? haha! 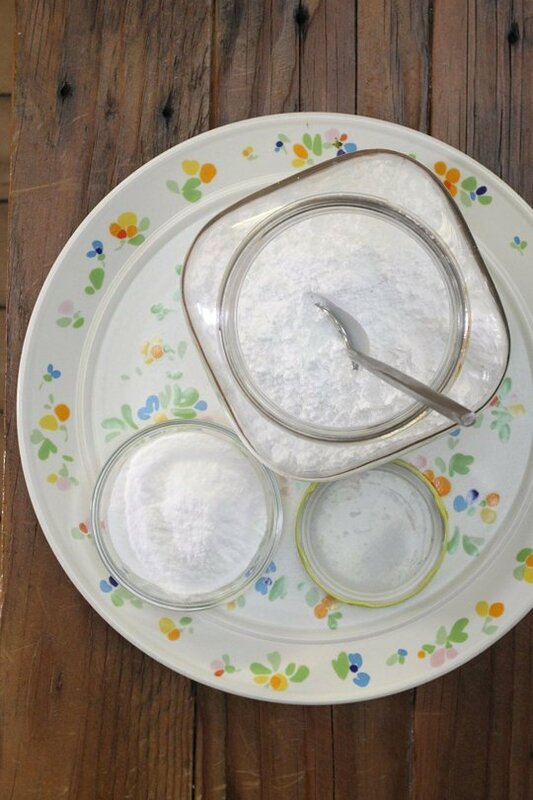 Borax is not just for ants, either. You can use it to boost your laundry cleaning power. This method is very similar to the first, but the recipe is just a bit different. It’ll be interesting to see which might work better! Kid friendly is a plus! I have lavender oil and I love how lavender smells! If you make this, consider glass spray bottles with essential oils. It will help them last longer. This one uses Apple Cider Vinegar. Interesting, huh? So, there are the 5 I’m going to try out! I’ll let you know how it goes. If you decide to make any of these recipes in bulk, be sure to use a glass storage container that has a tight lid. Something like this. 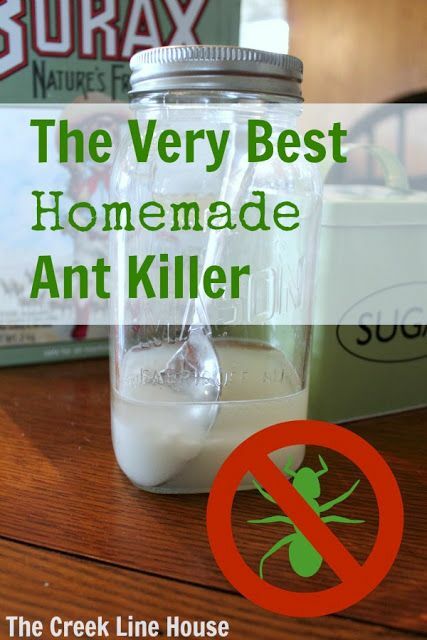 Here’s to an Ant-Free world! 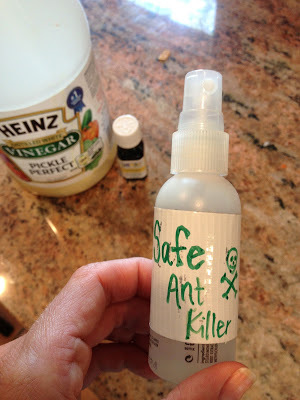 Do you have any other ways you deal with ants?